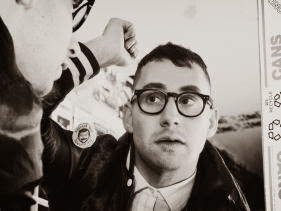 Bleachers' (Jack Antonoff of fun. 's new electro-pop project) have released their debut album Strange Desire, which can be streamed in its entirety below. Dates and ticket information for the band's upcoming headlining tour can be found here.